Hospitals have many operations to fulfill, but that shouldn't mean logging into a different system to complete each one. 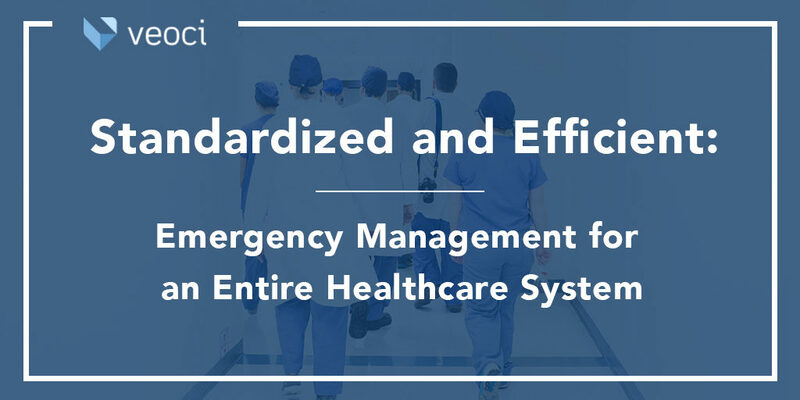 With Veoci, your hospital can use one platform for everything from EOC rounding to mock CMS compliance surveys to maintaining streamlined communication during an emergency. Translate your plans into a proactive, effective response, trigger a response instantly, track your progress and communicate that progress back to your command center. Collaborate and share information among all teams and departments instantly with live chat, notification and alert features. Collect and share data with stakeholders using customizable forms and export into HICS/FEMA reporting templates. Gather comprehensive after-action reports and time-stamped transcripts to obtain and review feedback on the incident and your response. 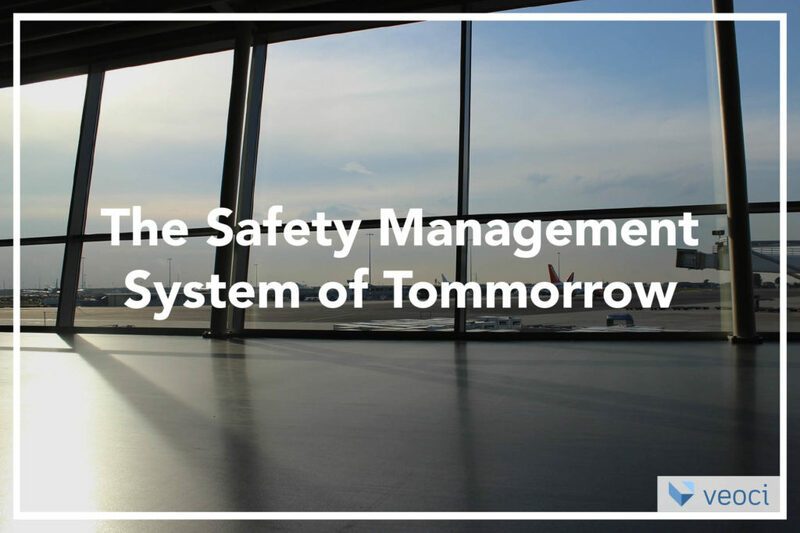 Manage and control outgoing communications and keep them consistent. The Veoci team has been amazing to work with. The project collaboration to customize our system has far exceeded our expectations.